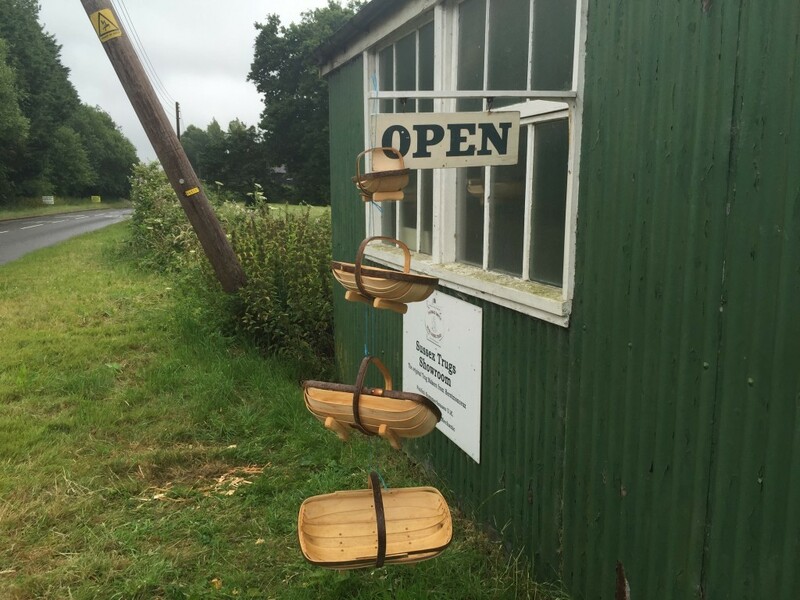 Thomas Smith – The Royal Sussex Trug – What is a Trug? Welcome to the Thomas Smith website. 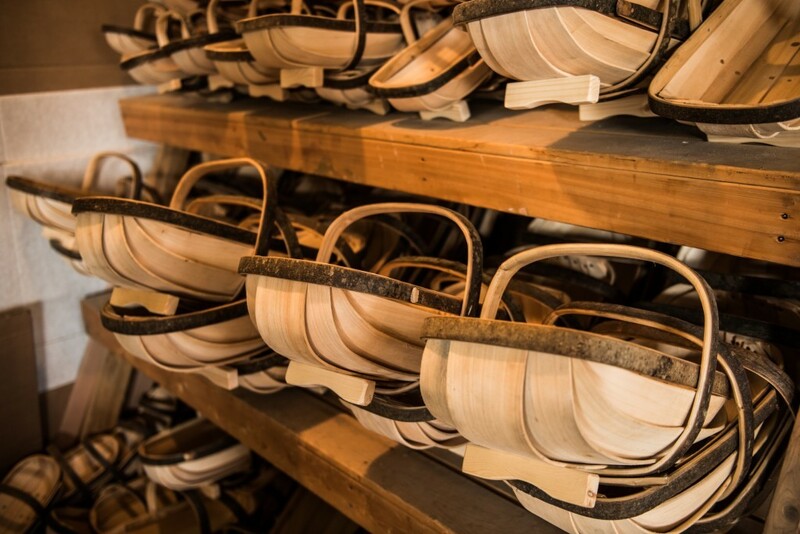 Here you will find out all about our products, how they are made and their rich history. We hope that you enjoy your visit and will tell your family and friends about us. 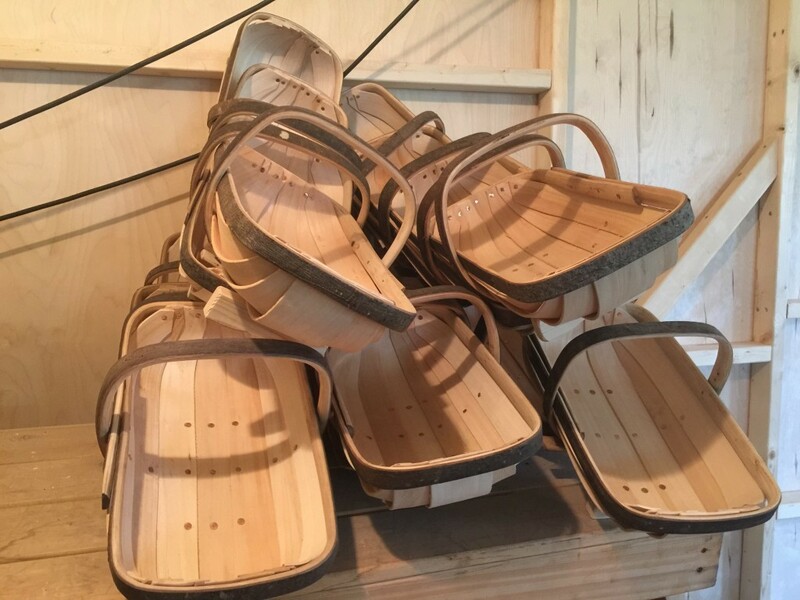 If you wish to see our Trugs being made then you can visit our workshops here in Herstmonceux or you can see us at one of the shows we attend in Britain and the rest of Europe. Thank you for the safe delivery of the lovely trug. My cousin has long wanted one and will be delighted to receive it when we deliver it to its new home in Switzerland! The last Smith family member to own the company was Eddie Smith who, together with his wife Winnie ran it until they retired. Although, sadly, Eddie and Winnie are no longer with us but Winnie was a frequent visitor to our workshops for many years. Since then the company has undergone several changes of owner and was purchased by Robin & Peter Tuppen, Anna Piper and Frank Odell in 1989. Robin now runs the business, supplying Trugs all over the World. He exports somewhere in the region of 40% of the Trug production every year. In the autumn of 1997 Robin Tuppen demonstrated Trug making at the Courson Gardening Show in France where he was awarded the ‘Ruban d’Argent’ (Silver Ribbon) for his Trugs and then in the spring of 1998 and 1999 he was awarded the ‘Ruban d’Or’ (Gold Ribbon). Other awards have been received in the United Kingdom and mainland Europe. Robin is a Yeoman Member of the Worshipful Company of Basketmakers of the City of London. Prize medal winners for 190 years in Britain and mainland Europe. Our company is 190 years old this year – 2019! Thank you very much for the lovely trug…..I am delighted and I know that my sister-in-law in New Zealand is going to be so surprised! And thanks for the home delivery, very much appreciated. Hope to see you on my (next) trip over to beautiful Sussex. Editor’s Note: We delivered to Mary in Seaford, Sussex although we would have preferred to do so to Canada! 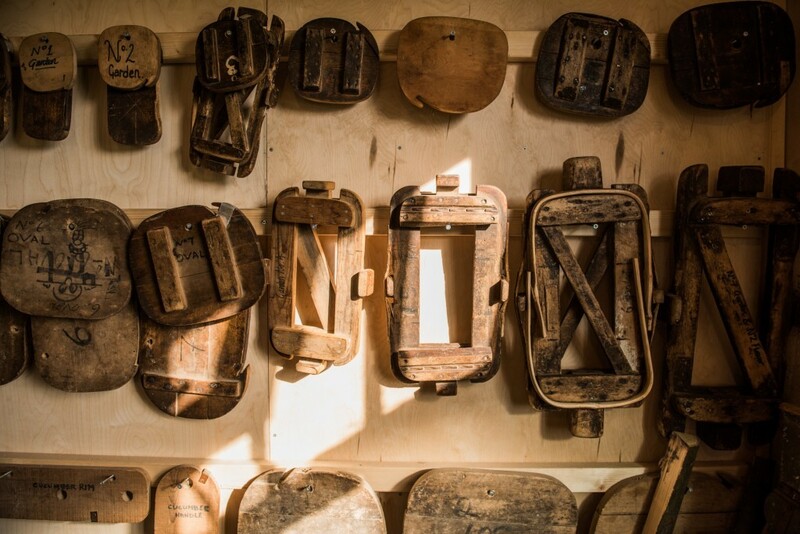 This Trug went from Sussex to Canada and then on to New Zealand – so very well travelled! ‒ Mary Huxley Victoria, British Columbia, Canada.